International group Tiens chose in 2016 Madrid, Toledo y Barcelona as its destiny for its annual corporate trip, with which it compliments its best workers. 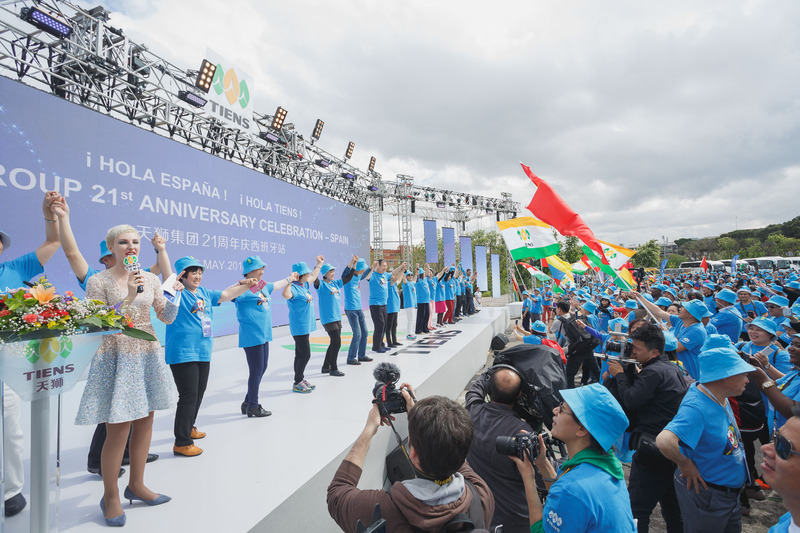 The main meeting took place in Madrid, at La Casa de Campo, with an act headlined by Madrid authorities, the main managers from the Company and embassadors from the countries where the Company has presence. 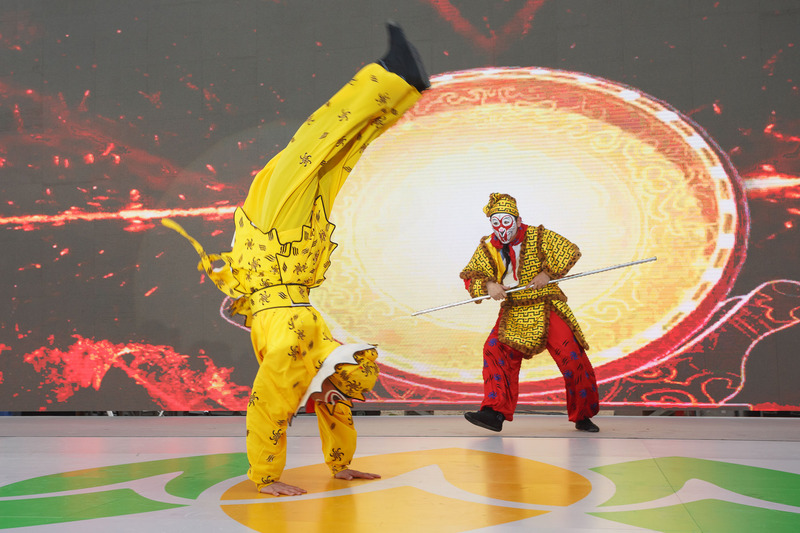 The welcome act was a fusion of different shows with a strong spanish character and with artists of the respective countries. 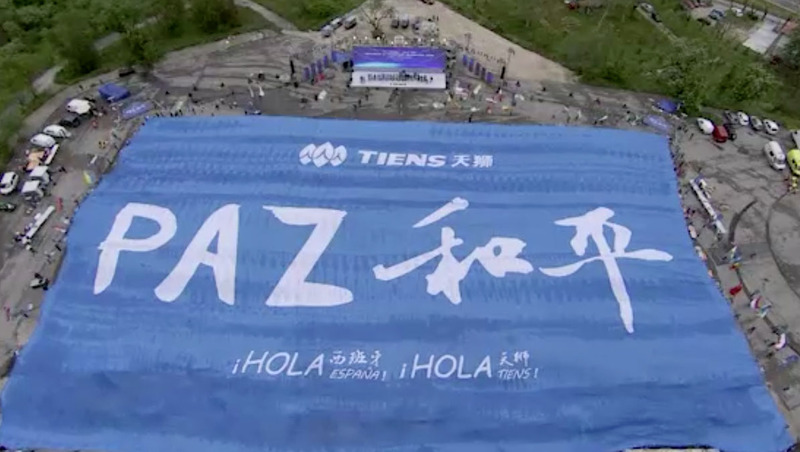 After that, themass awards ceremony took place, with the decisive moment where a gigantic flag showing the word "Peace", both in chinese and in spanish, was unfolded. 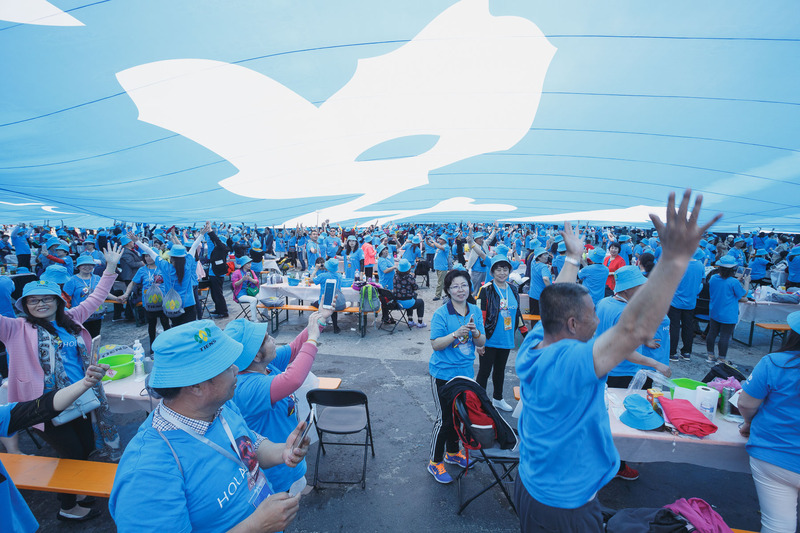 600 doves were released and there was a tasting of 10 gigantic paellas, managed by the reknowned, one Michelin star awarded chef Carlos Gómez Senent.